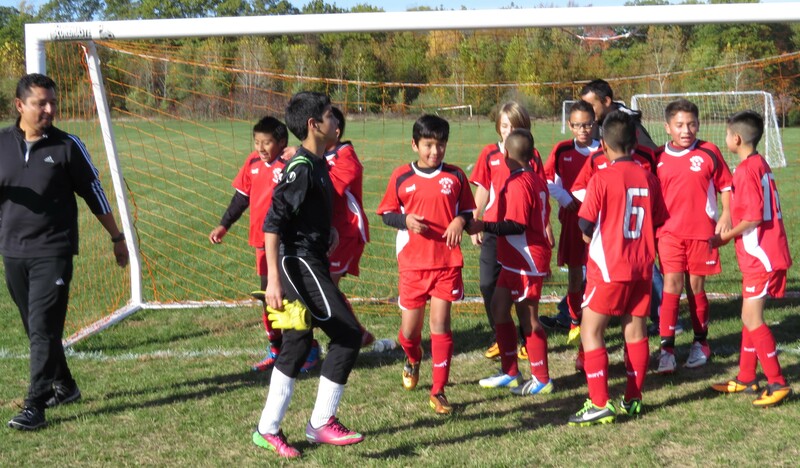 Soccer was not only a sport that my family loved to watch, but it was also a sport that united us as a family. On November 17, 2013 God called my son Jeremy Gallegos to his new home in heaven. Jeremy was born in Goshen, Indiana to my wife Cristina and I on January 18, 2002. My wife and I also have two other children named Pricilla and Hector Jr. Jeremy loved to watch his older siblings play soccer during both of their soccer careers. He was their biggest fan. Watching his siblings play it made Jeremy want to play soccer as well. 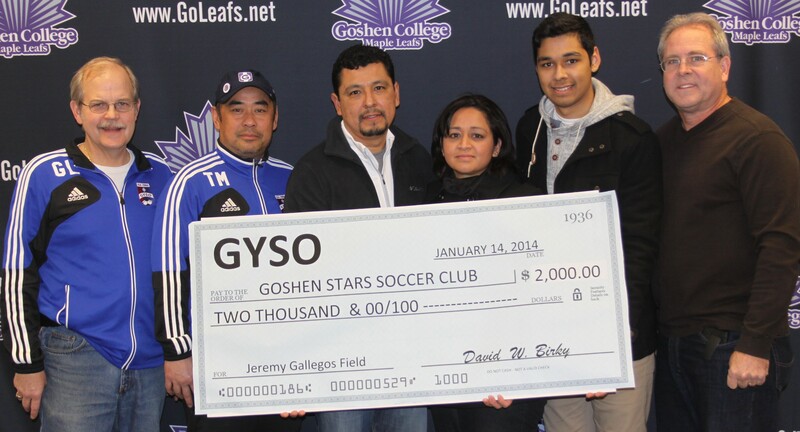 Along with me as his coach, he started to play for the Goshen Stars Soccer Club at the age of 8. 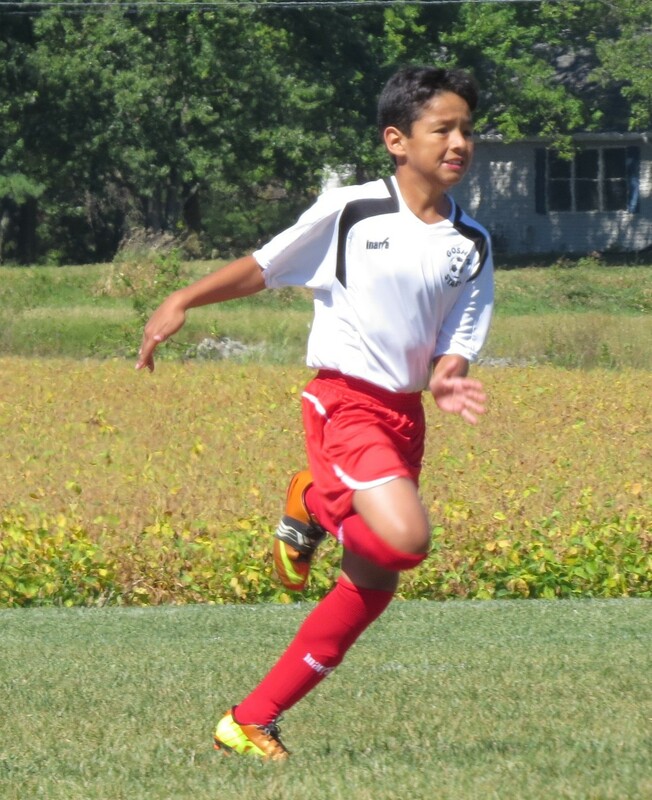 During his soccer career playing with the Goshen Stars he shared the joy of being a great team player. Every start of the game he would pray to himself to ask God to give him his eyes so that he can see better, to give him his legs so that he can run faster, and he would ask God to take care of the other team players that they would be playing against that day. Through his words he wanted to make sure to show love and compassion towards others. His way of life was to simply "Just Be Happy", which reflected the amount of love he had for others. 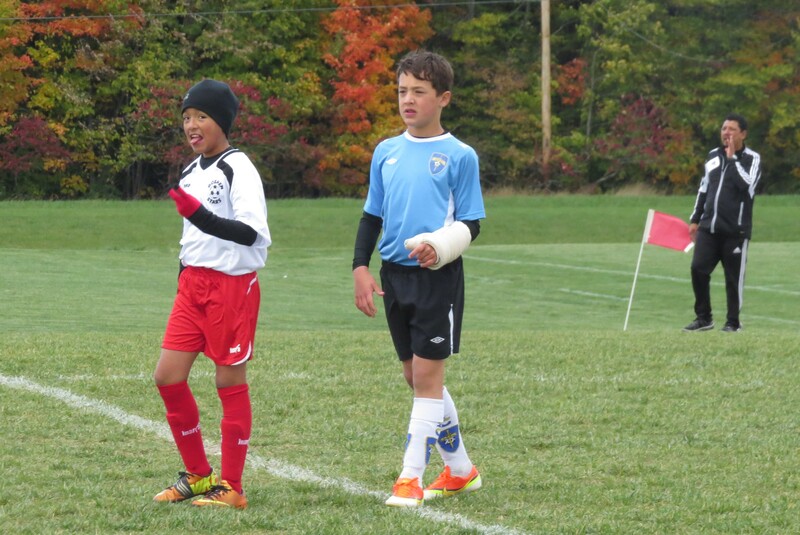 Jeremy enjoyed making new friends in and off of the soccer field. One of the many memorable moments of Jeremy while playing soccer was when he scored his first goal during indoor soccer season. I pretended to be a commentator from ESPN and asked him, "From ESPN, how do you feel about scoring your first goal?". With a big smile, Jeremy answered, "It felt AWESOME!". 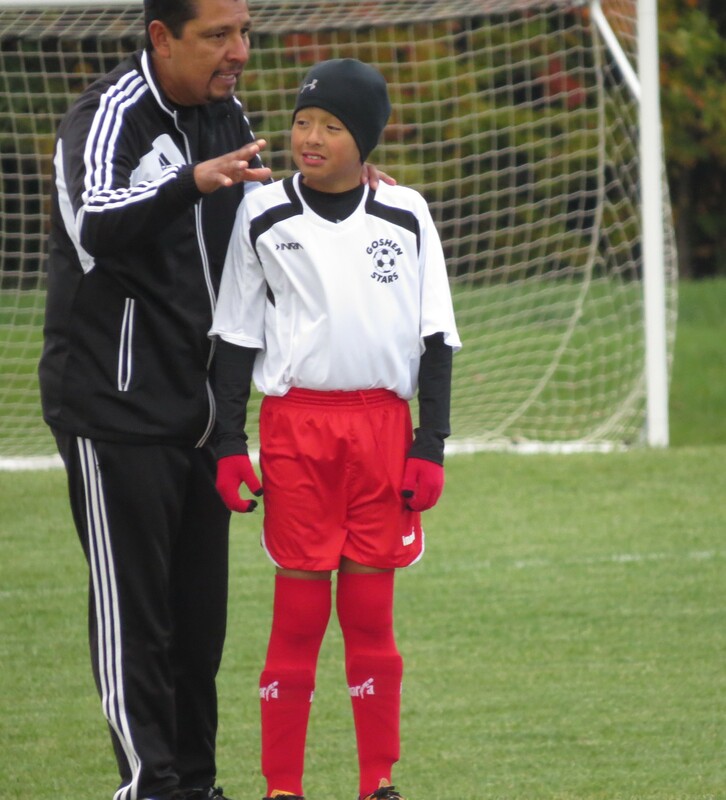 No matter how many minutes he would play, he enjoyed being with his team and bonding with his dad. To and from soccer games or practices he would ask me. "Dad, Pals forever?" and I would respond, "Yes, Pals forever!". As a father, I had challenges to overcome during my time of healing. One day I asked God if I should continue to coach. Through the power of prayer, I received my answer at work. A group leader who is also named Jeremy, sends out products to where I work. One day he sent out a truck driver to tell me that Jeremy said hi and was wondering if I was still coaching. At that moment I knew the answer to my prayer and I responded yes with a smile. As a coach all I want to do is show these kids to not give up, even when it gets tough. That is why even though my son is not physically here on earth to share the love of soccer with, I still continue to work hard for these kids. As a family, we plan to continue to live by what Jeremy has taught us while being here on earth. Jeremy taught us to be happy, show love towards others, be kind, be compassionate, and be patient. Those are the many characteristics that describes who he is as a person. In loving memory of my son Jeremy, we are happy to share our story of him.